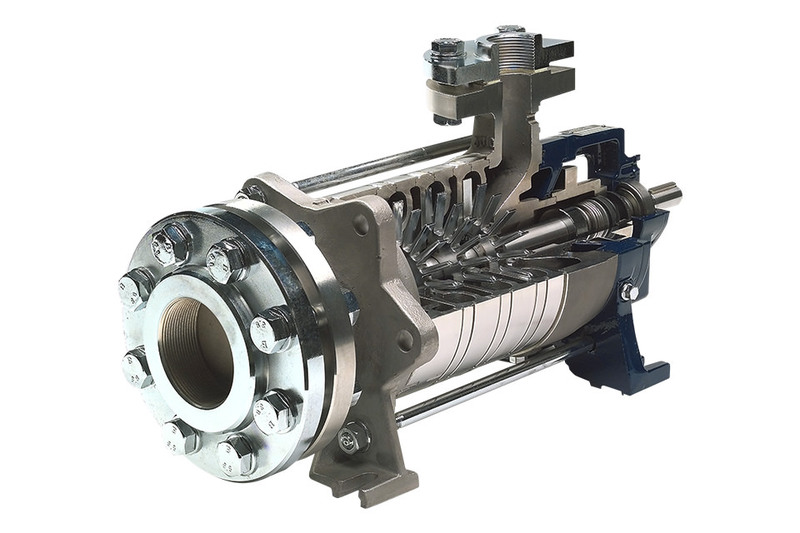 stator: PTFE, Viton, EPDM, etc. 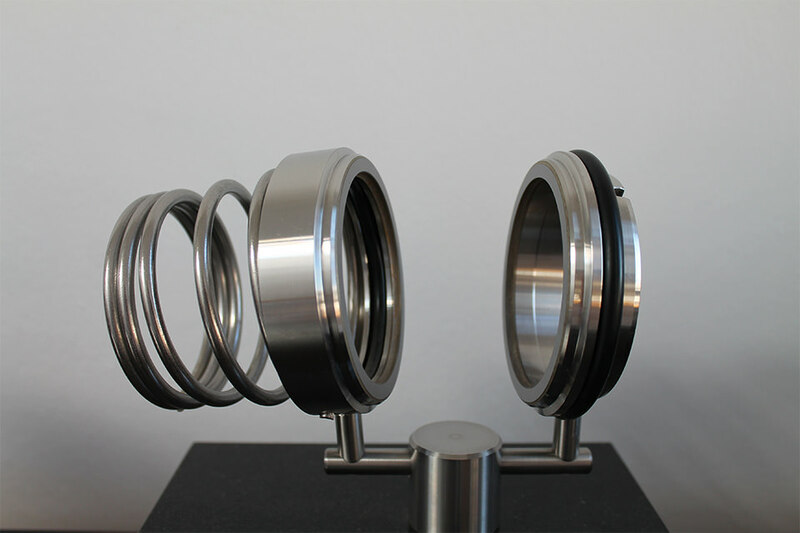 diaphragm: PTFE, Viton, EPDM, etc. 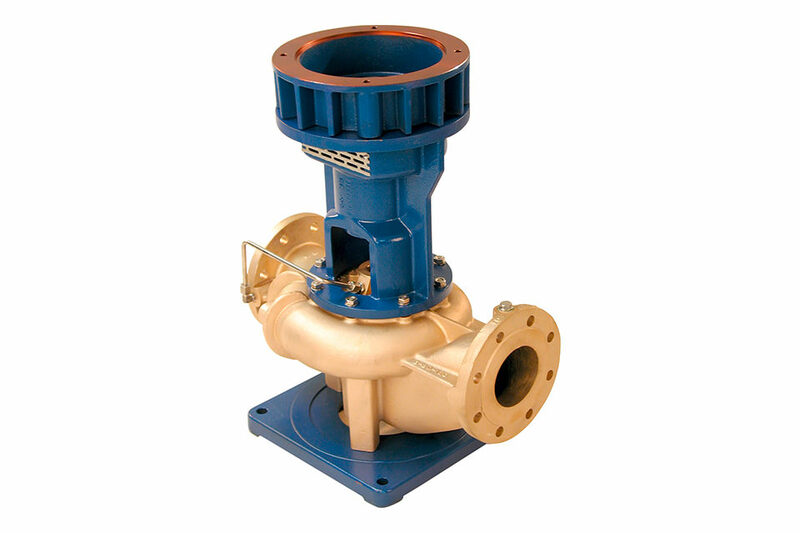 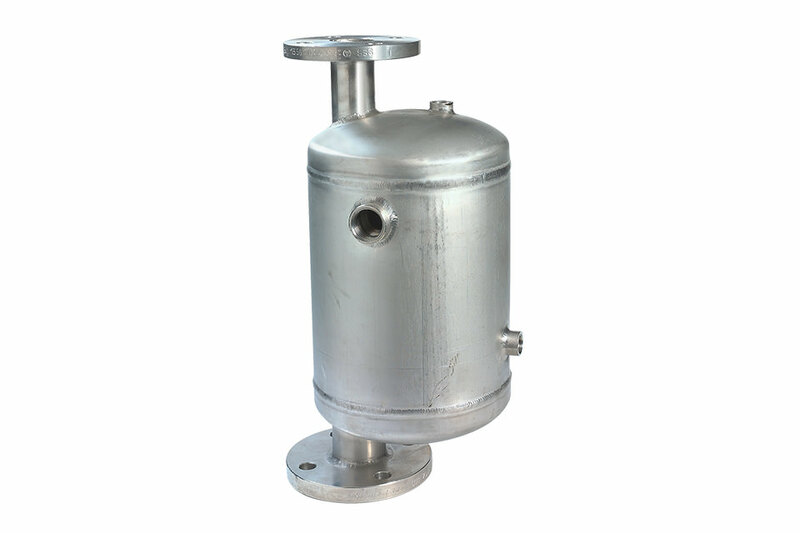 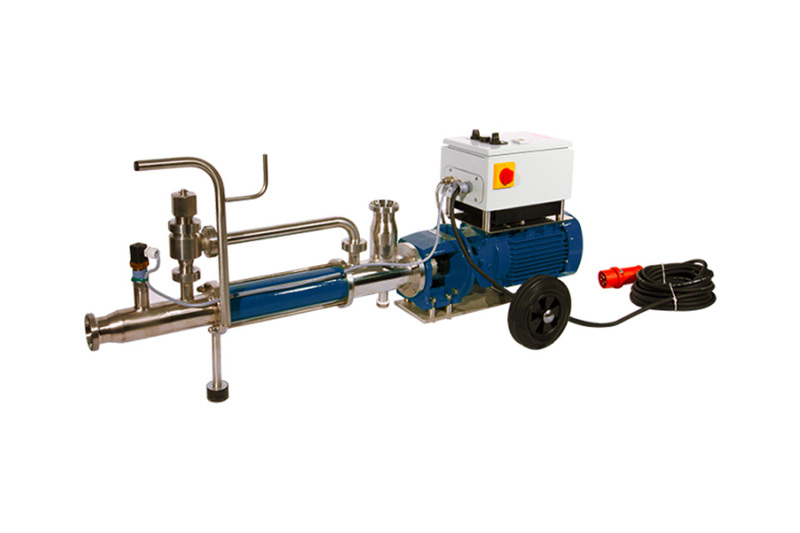 liquid seperator: Free-standing or mounted on the pump pressure socket, to seperat discharging service liquid from exhaust air and drain the fluid or to use it again. 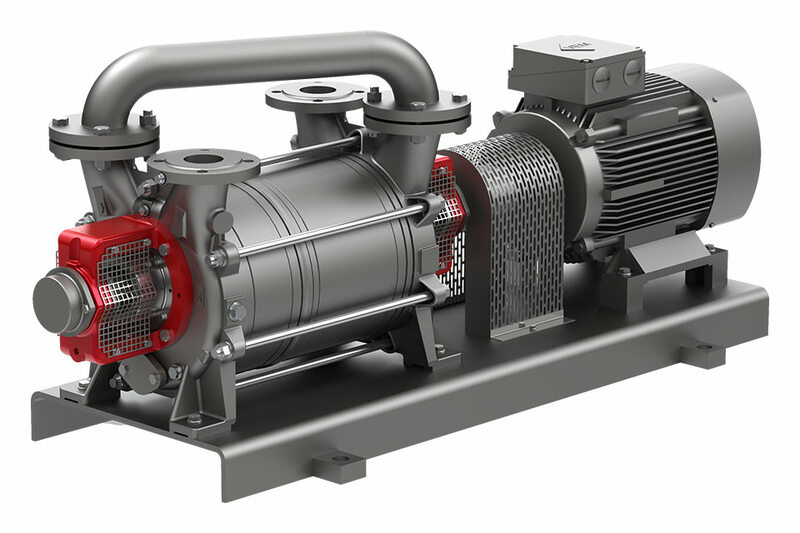 Sometimes if the service liquid is very expansive (speciall solvents) for instance it is advisable to cool it befor return to process with a head exchanger. 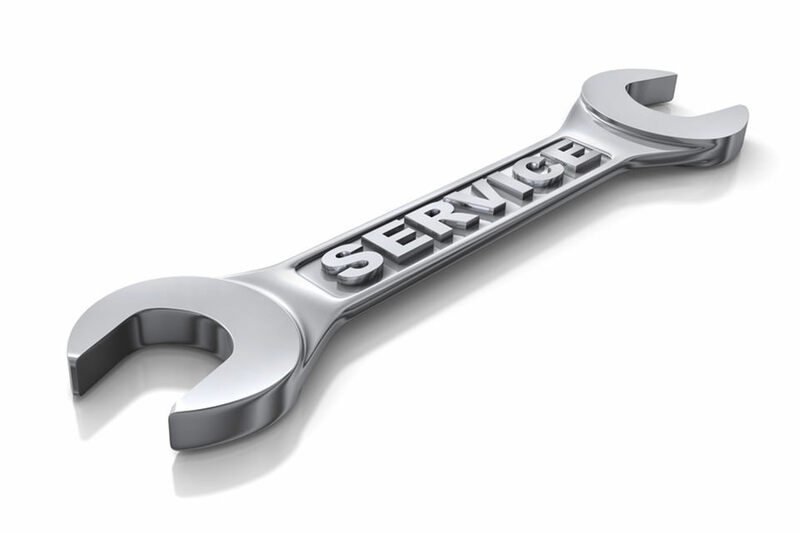 Currently, we haven't vacancies, an unsolicited application ist liked to see. 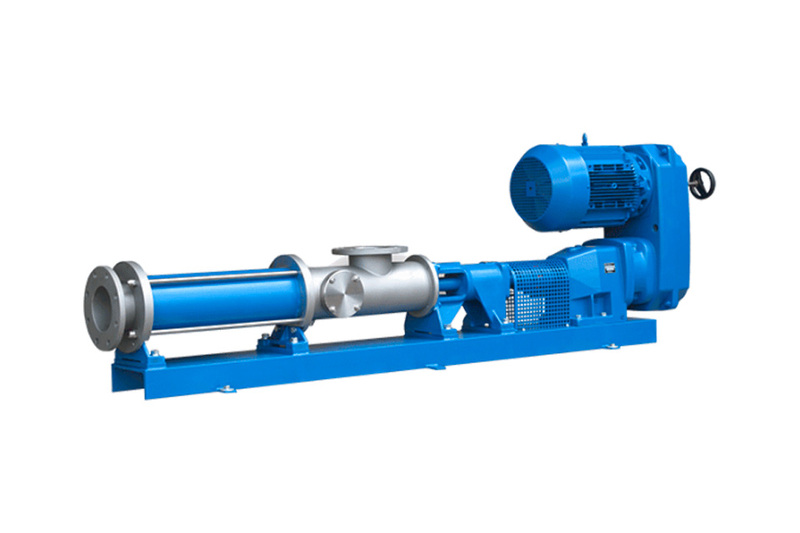 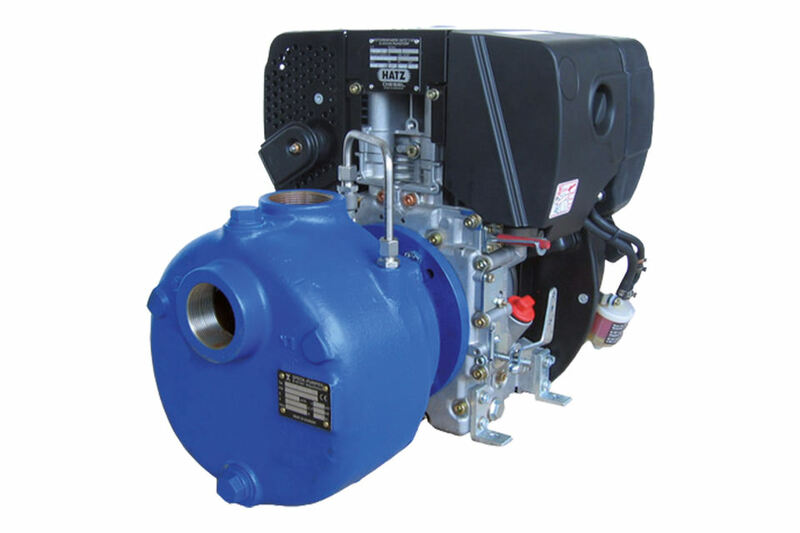 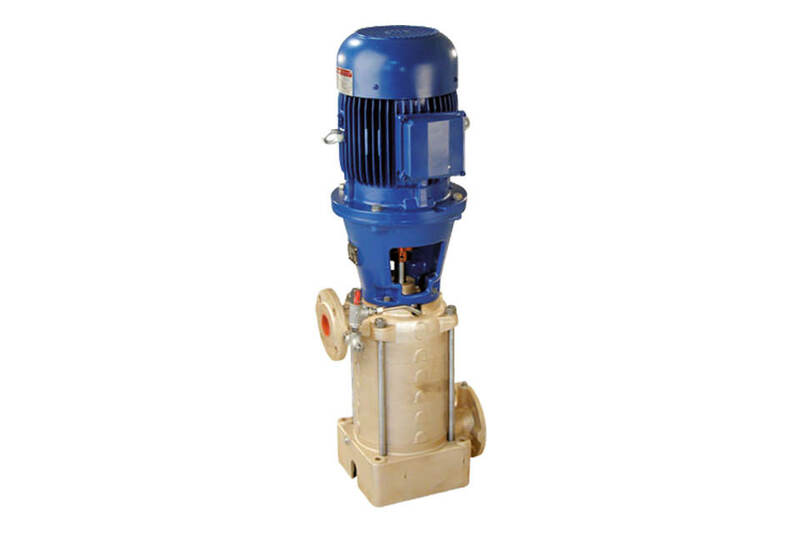 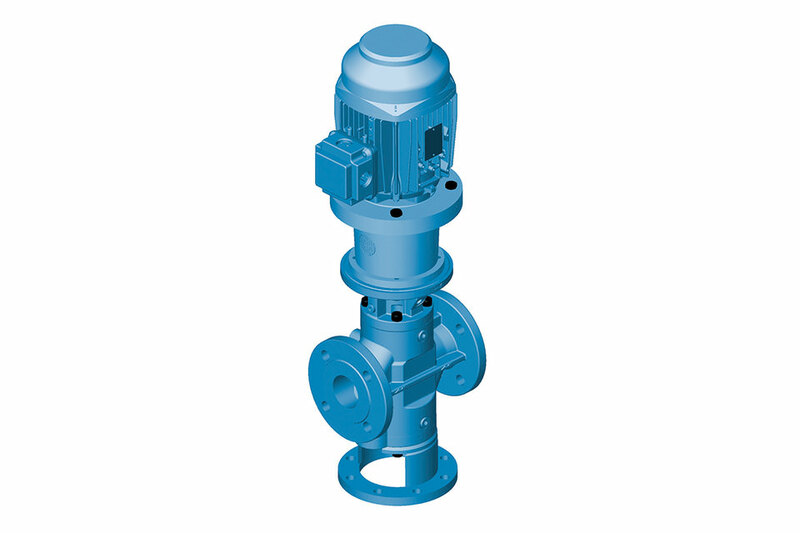 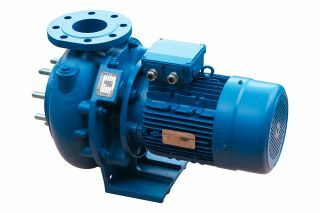 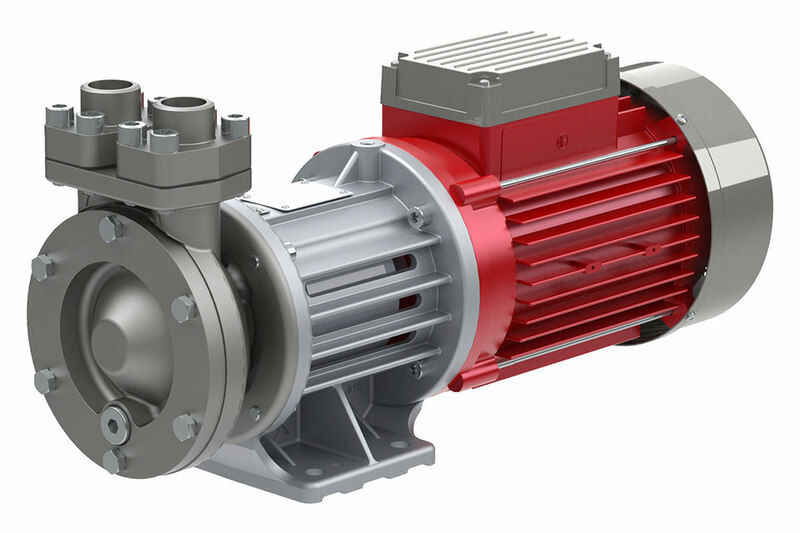 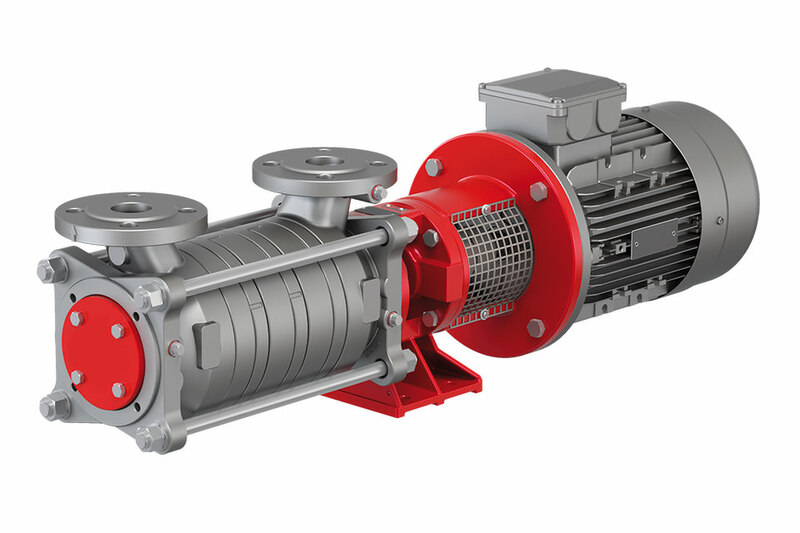 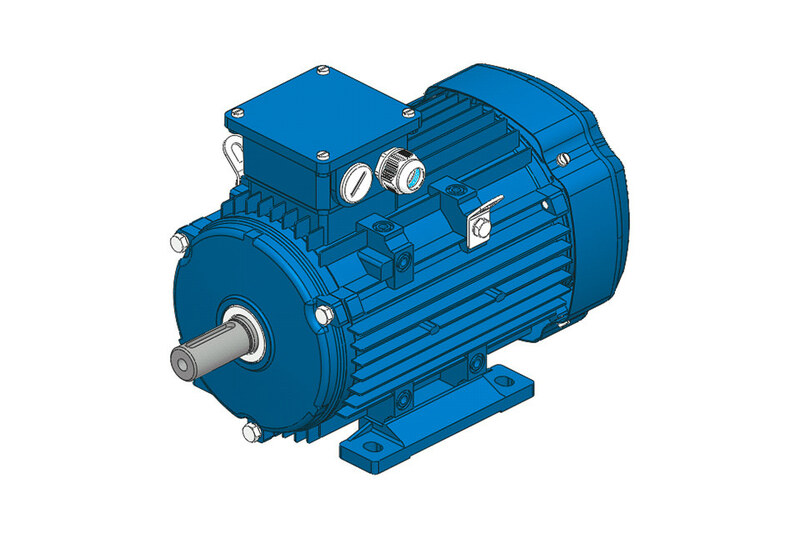 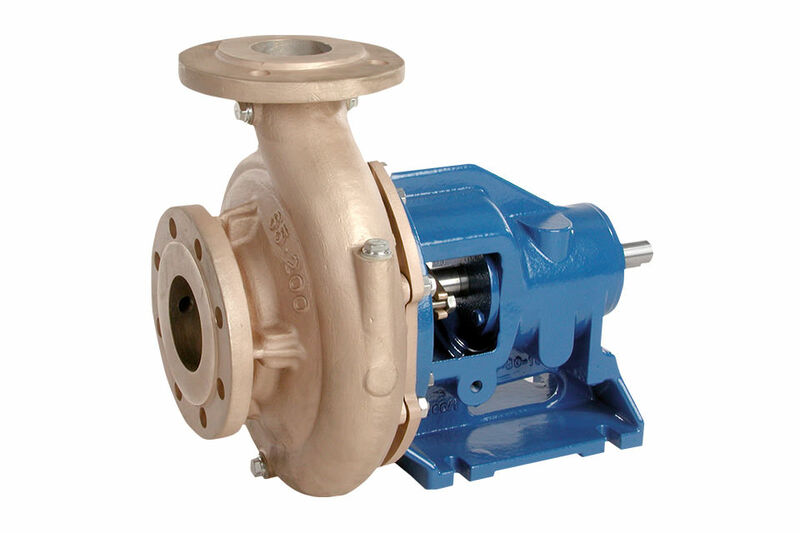 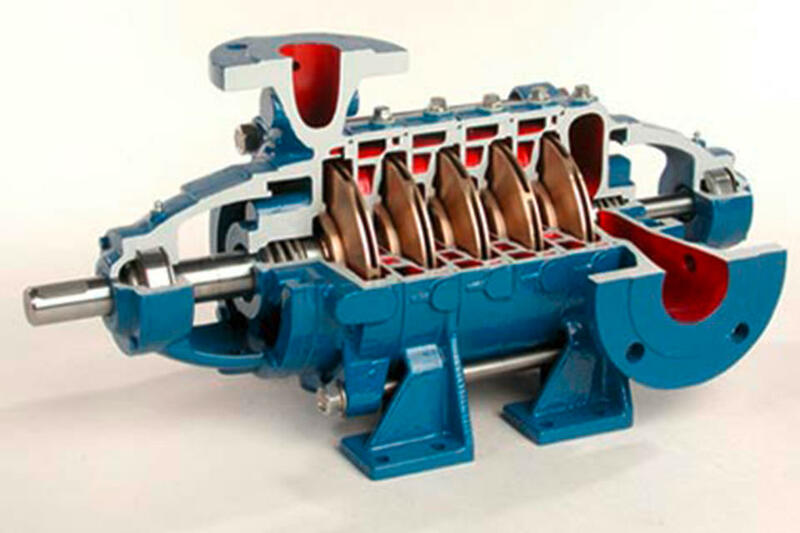 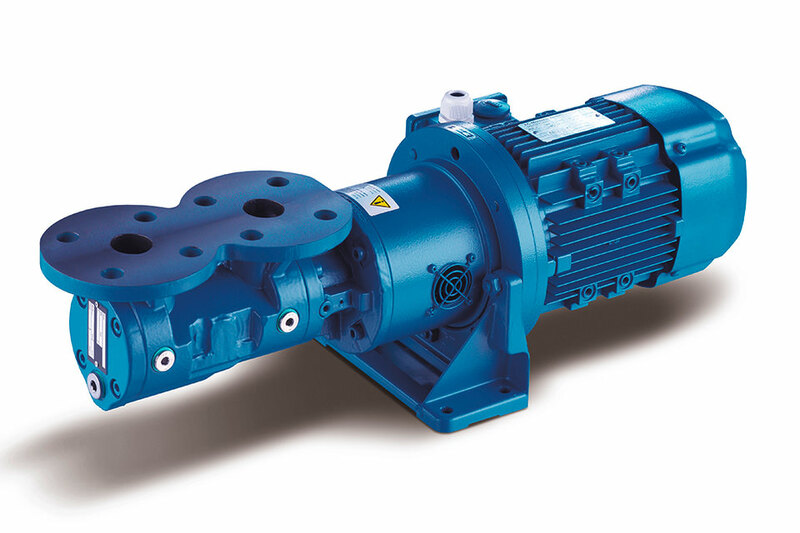 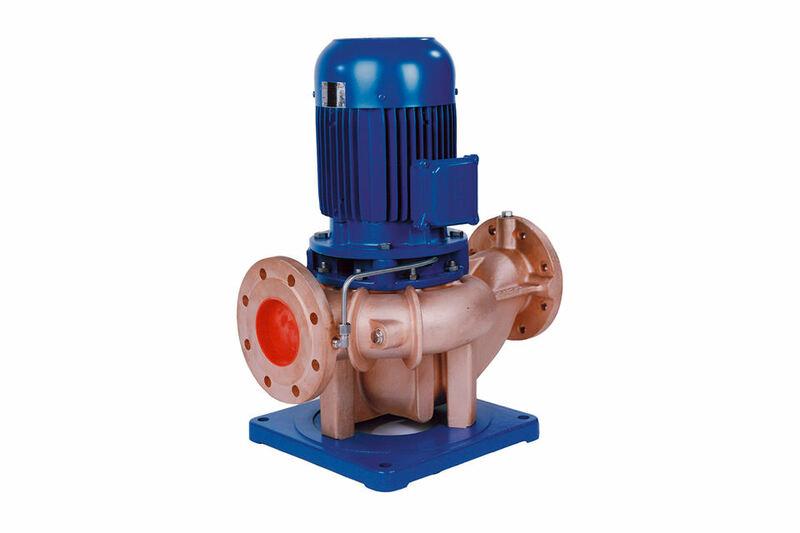 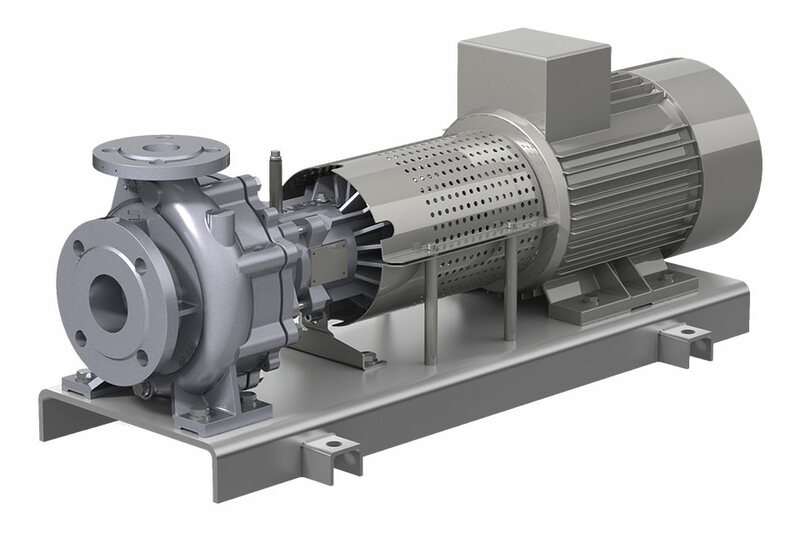 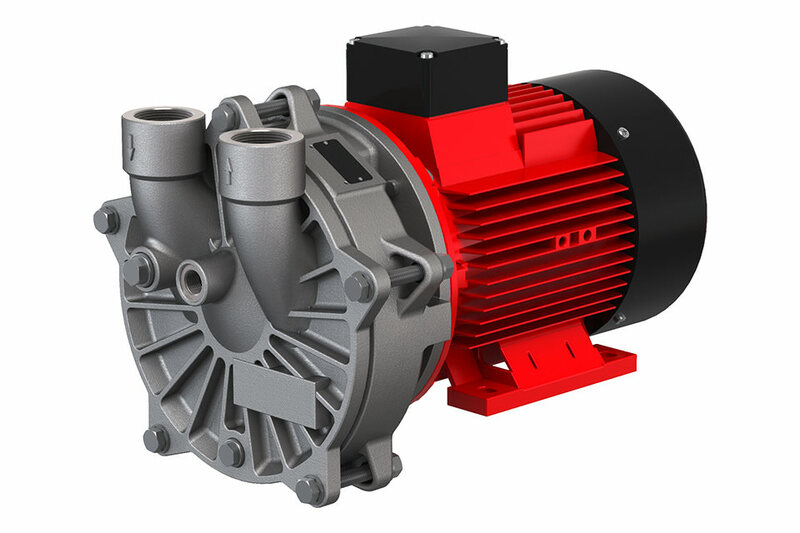 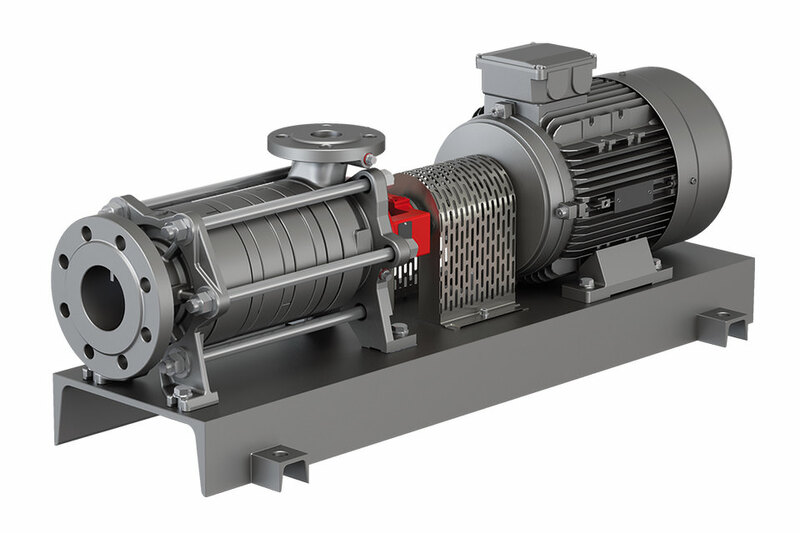 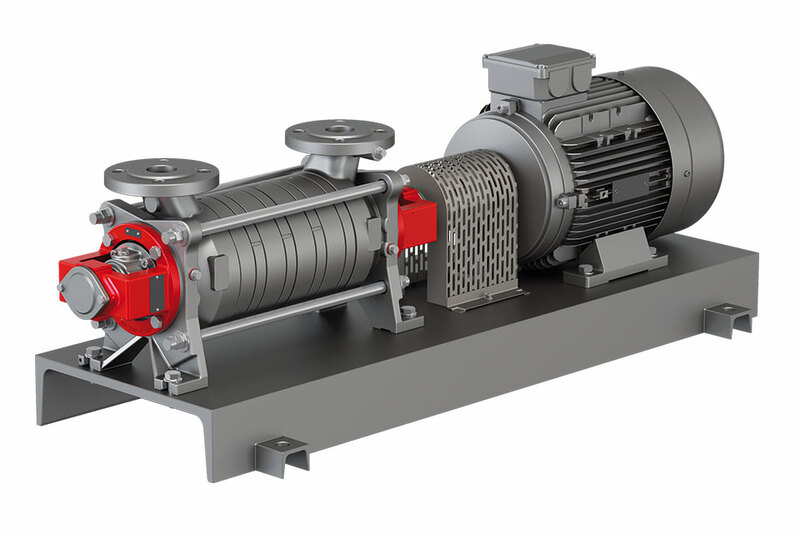 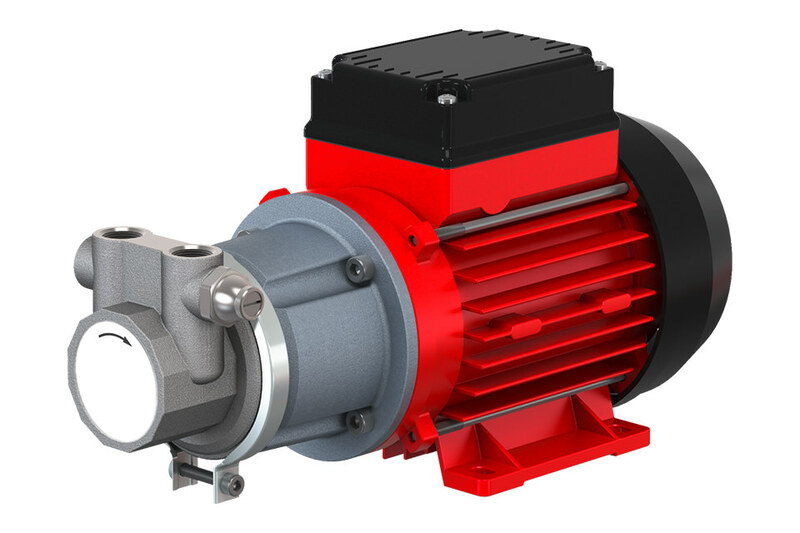 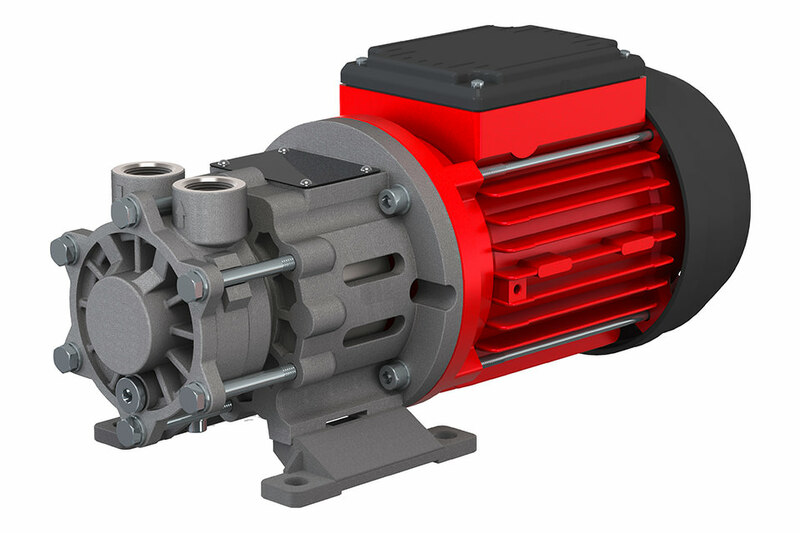 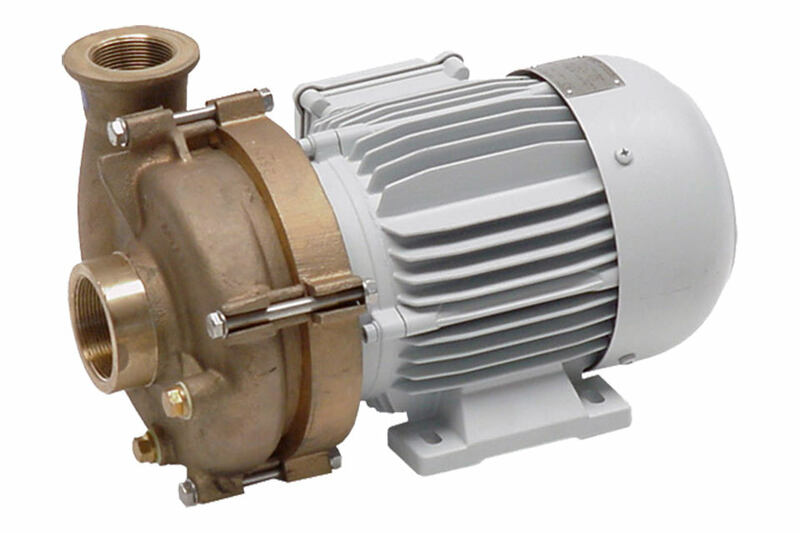 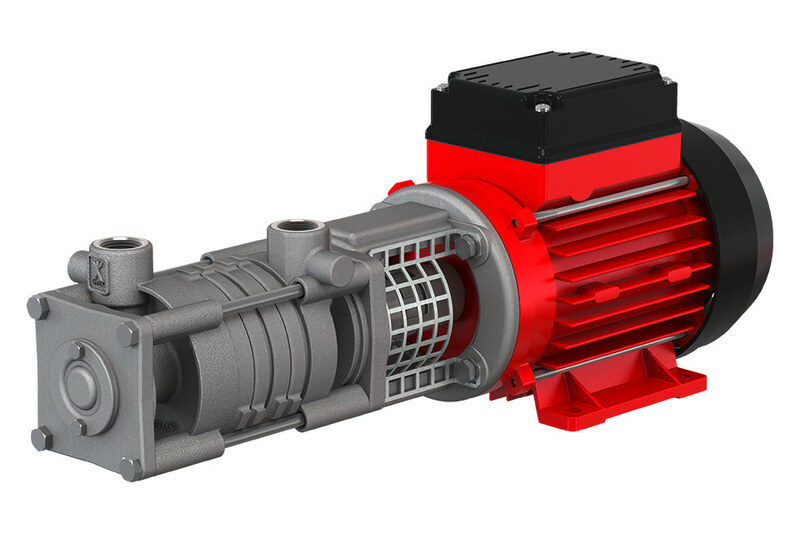 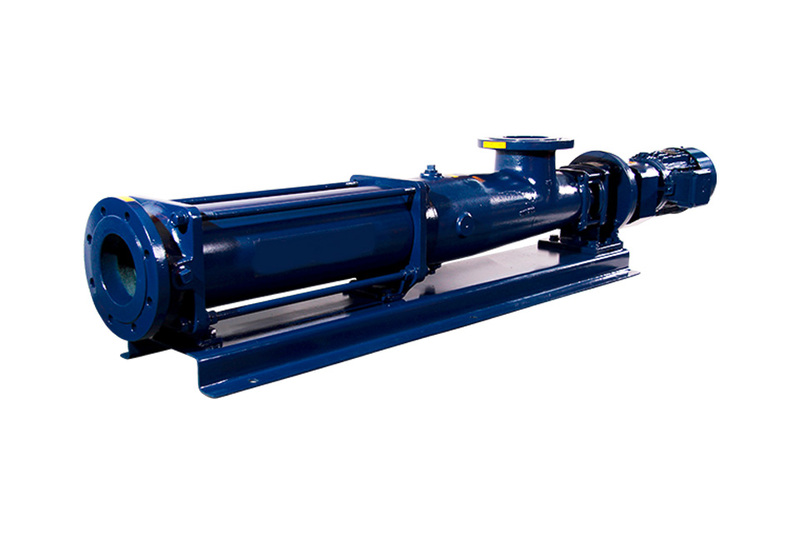 The offer of the AP-Pumpen GmbH includes a wide range of industrial pumps like Gear pumps, Screw pumps, Centrifugal pumps, Sewage pumps, Boiler Feed pumps, Piston pumps and Vacuum pumps.